Infosecurity 2016: What's next in the World of Encryption? 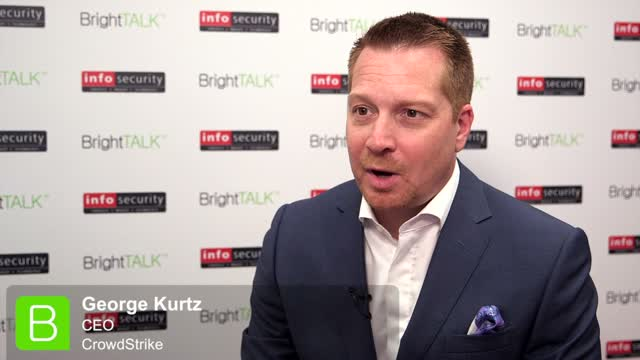 BrightTALK managed to catch up with CrowdStrike's George Kurtz and get his thoughts on the cyber security industry. George delved into key topics such as encryption and the influence of the San Bernardino iPhone unlock case; cyber security in the financial sector and what the banks need to do to stay as protected and vulnerability-free as possible; who the leading candidates are in the world of threat actors; how to secure the IoT and the various connected devices and the benefit of information sharing within the information security community. Title: Infosecurity 2016: What's next in the World of Encryption?